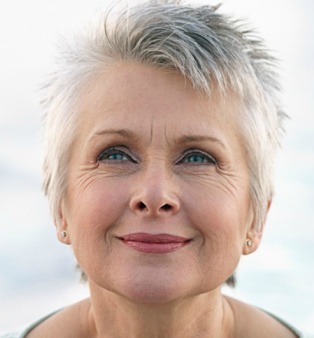 You have lots of natural remedies for treating grey hair listed in your article. I'd like to ask what are the top 3 that will work the best. I only have limited funds. Thanks. #1 Black strap molasses: Even people who take black strap molasses for other health problems, or just for overall good health, report that their hair becomes healthier and their grey hair starts to recede when they're on it. It definitely works. #2 Fo-Ti: This herb doesn't mean "black haired man" in Chinese for nothing! These people have been using Fo-Ti for thousands of years to effectively treat grey hair (and a whole host of other health problems). It's one of the best! #3 Onion and Lemon Juice: This topical treatment for grey hair is very effective and cheap. Herbalists have already known about this grey hair treatment for many years and most recommend it for reversing grey hair. The only negative of course is the smell! Hope this helps you Daniel. Protocol for the black seed and olive oil treatment? How long do you recommend doing the black seed oil and olive oil treatment to reverse grey hair? How many times a week/month? I have tried the onion treatment, but found it unpleasant smelling and ineffective. The black seed oil and olive oil combo is best done at least every second day. The black seed oil should also be taken internally at a dosage of one teaspoon twice daily. Remember, it does take time for this combo to work (at least 4-6 months) so a little patients will be needed. Don't forget about the unsulphured black strap molasses and Fo-ti as well. Both of these are incredibly effective.